The imaging companies in Tampere have an exceptionally deep understanding of customer needs. 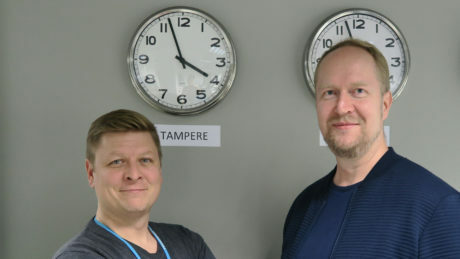 Senior Director Eero Päivänsalo and Senior Manager Ossi Pirinen of AAC Technologies can explain, why. 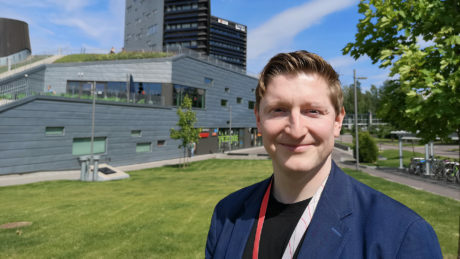 Juha Alakarhu, VP of Imaging at Axon explains how and why Axon, the global leader in connected law enforcement technologies, chose Tampere. Eero Salmelin, Director, Imaging and Video Technology at Huawei, Tampere R&D Center explains his views on the Tampere imaging ecosystem. Intel has identified Tampere as the key location with the necessary competences available in the diverse fields of mobile technology. 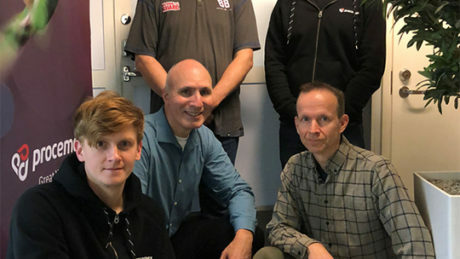 Meet Jarno Nikkanen, Liisa Peltonen and Jukka Yrjänäinen from Intel. Noiseless Imaging is a Tampere University of Technology spin-off and proud to introduce world's best solutions in image and video denoising. 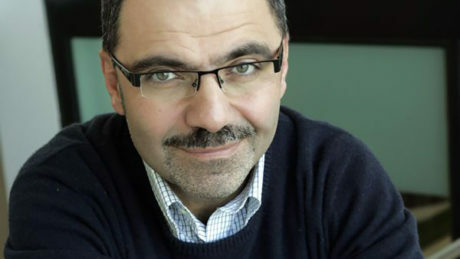 Karén Egiazarian, the CEO of Noiseless Imaging Ltd. opens the story of the company. NomiCam is a Tampere-based imaging company founded in 2016 offering wide range of camera verification and image quality improvement services. 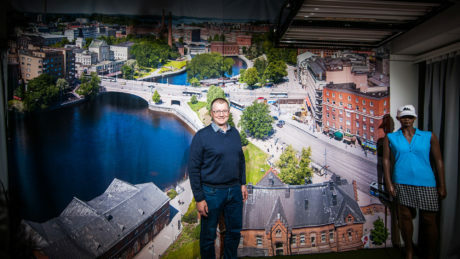 "Tampere will always be our homebase", says CEO Pentti Väänänen. OptoFidelity designs and builds unique automated test measurement systems for the top global mobile and smart device players in various industries. Kimmo Jokinen, CTO at OptoFidelity introduces the company and shares his views on the Tampere imaging ecosystem. 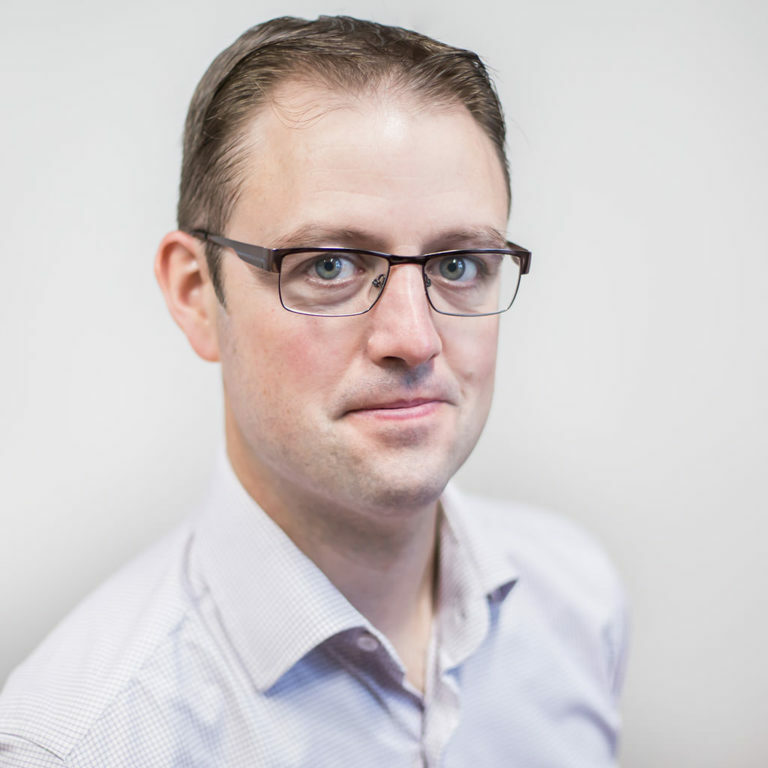 Toni Kovaniemi, Managing Director and Head of System Design at poLight Finland introduces his team and tells how poLight is going to change the world of smartphones and cameras. 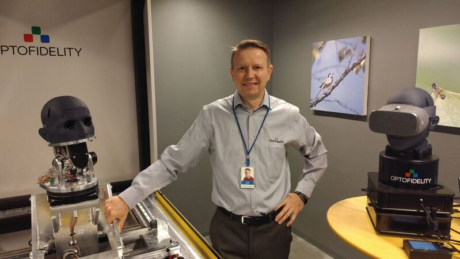 Director Darin Cerny is responsible for developing the machine vision business within Procemex. 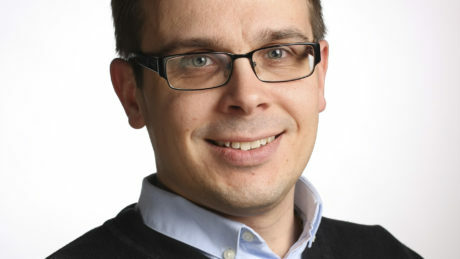 He says the imaging ecosystem in Tampere is well positioned to solve image-based challenges now and in the future. 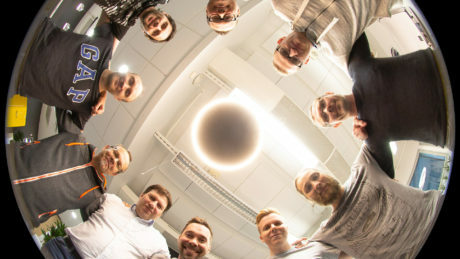 INTERESTED IN ENGAGING WITH TAMPERE IMAGING ECOSYSTEM COMPANIES?